In this podcast Professor Miri Rubin of Queen Mary University of London looks at the impact of the Reformation on Jewish-Christian relations? 1. 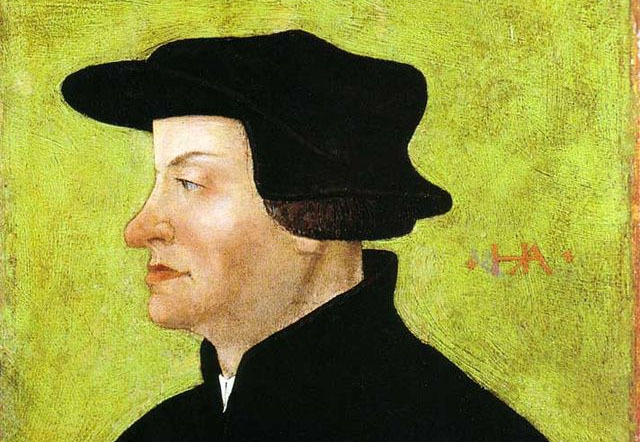 What impact does the Reformation have on Jewish-Christian relations?